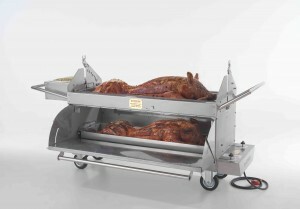 If you are interested in purchasing a hog roast machine then you have come to the right place. We have specifically designed a range of machines fit for both commercial and personal use. Whatever your requirement is, we will have the perfect machine for you. 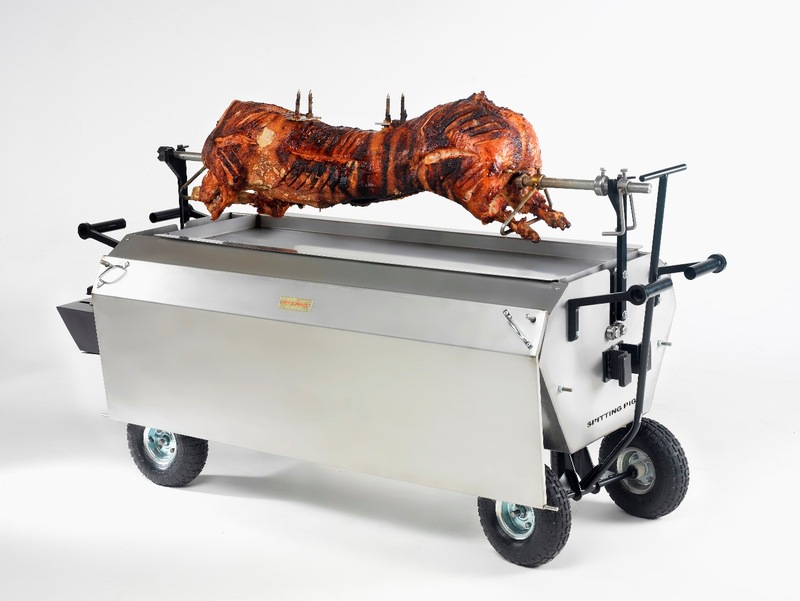 Take a look below to see a selection of our best selling hog roast machines in the UK. Please do fill out our contact form for further information from one of our friendly team members. The Hogmaster is the best selling hog roast machine in the UK, and we know why. The name speaks volumes, it really is the master of cooking hogs. 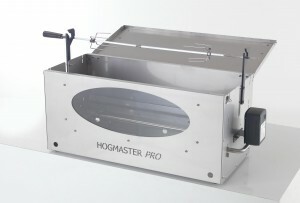 Regardless of your experience of hog roasting, you can still produce a perfect pig by using the Hogmaster. Our Titan machine is a fantastically diverse machine. Specilising in the spit roast, however if you purchase a hog roast kit, chicken spit kit, BBQ kit, this machine is fully capable of all. The pinnacle of hog roasting! 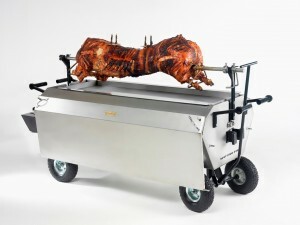 The Platinum allows you to cook more than one pig at once, a selection of meats or side dishes all at once. When catering for a large event, this machine is the one. 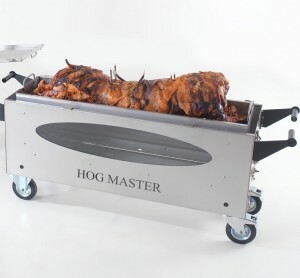 This is our smaller but just as powerful version of the Hogmaster. With all of the same capabilities to hog roast, spit roast and even BBQ but all on a smaller scale, perfect for those smaller events. The Hogmaster is a popular choice amongst hotel chains and pubs to serve something different to their clients. With such a fantastic range of machines on offer we know you will be spoilt for choice, so why not give us a call to discuss all of our machines and find out which is best suited for you. Even better news, we have our own factory based in Lancashire where you can come and see all of our machines right under one roof!